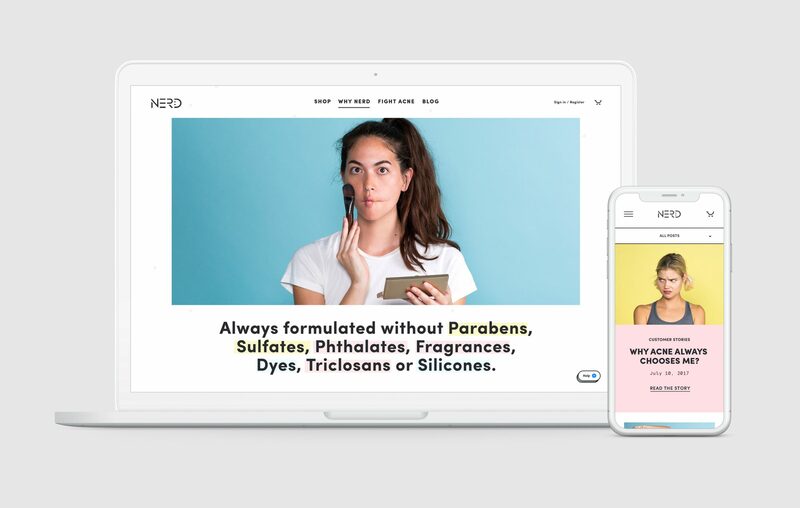 We were asked by BASIC to help them develop a new look and feel for NERD Skincare. Working closely with the SD team we developed several concepts that covered the e-commerce platform, branded content, and tone of voice. 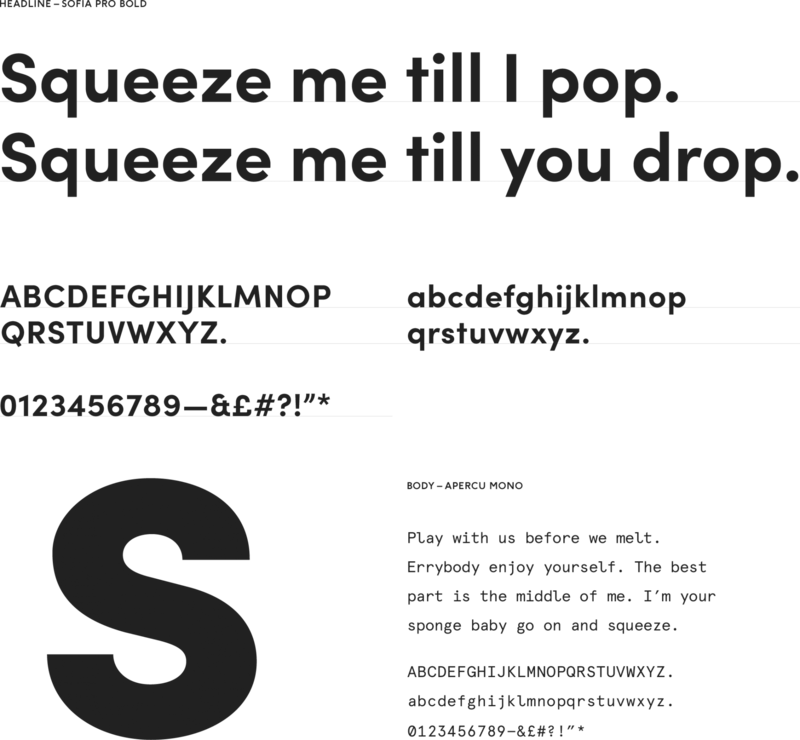 We then created a suite of brand assets as a toolkit that could be used by the NERD marketing team in their communications. 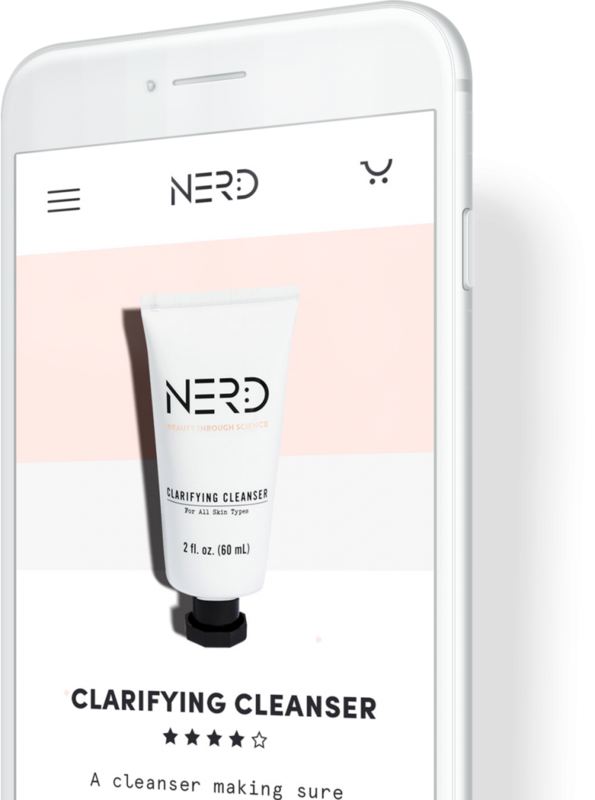 NERD Skincare relies on the power of nature-based ingredients and science to optimize the skin’s natural defenses. In order to show the brands unique approach, we wanted to create a design that would help communicate often dry science content into a more fun, approachable and engaging way. We knew that the NERD Gen-Z consumer spent an enormous amount of time on mobile, more than any other consumer. That’s why we decided to add moments of surprise to the experience by using fun brand elements to help communicate the product benefits.